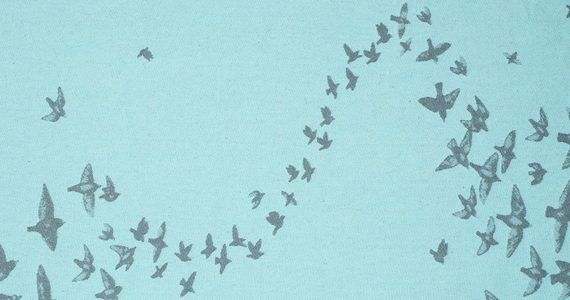 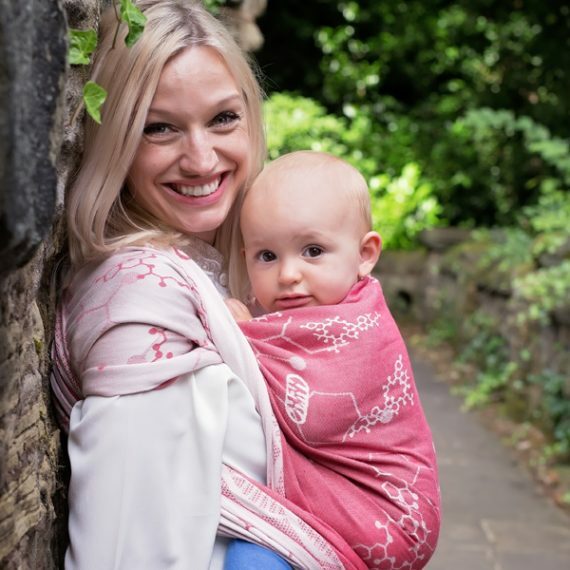 All of our woven baby wraps and ring slings are designed and woven right here in Yorkshire using the finest quality, locally sourced materials. 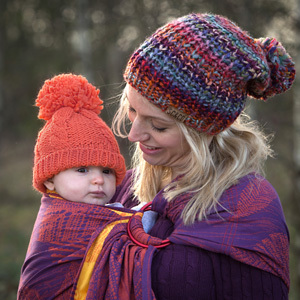 By supporting other local businesses we aim to help keep the areas historic weaving heritage alive. 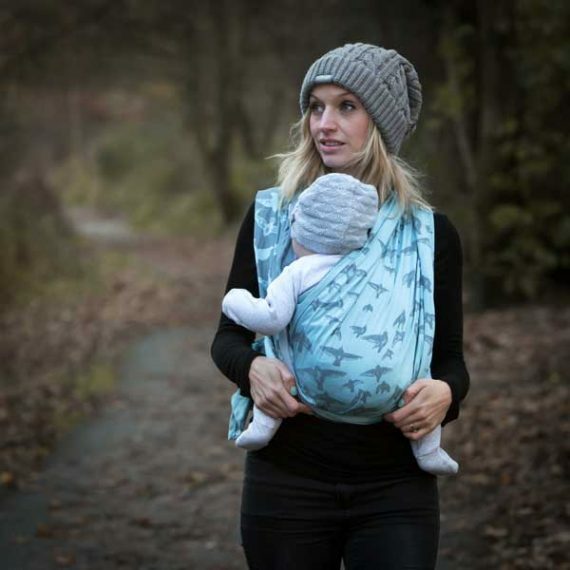 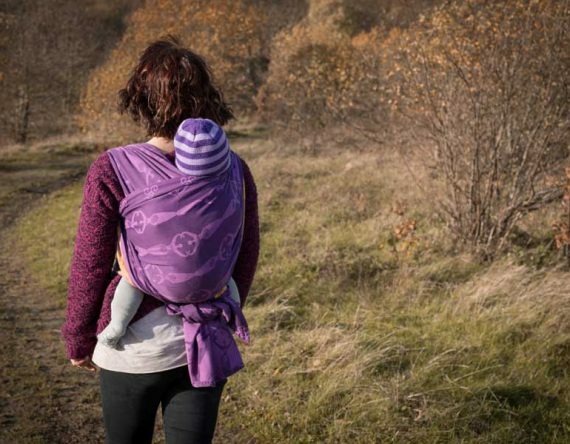 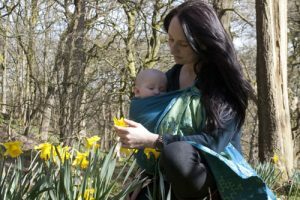 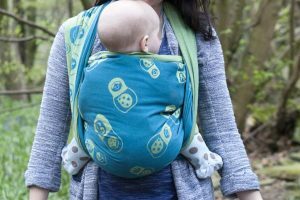 The Shire Slings designs are woven to be durable, beautiful and easy to use, whether you are new to wrapping or a baby wearing wrap master!